The new Nokia X71 smartphone from HMD Global is to be launched this month in Taiwan. You may be aware that for some time now, phones under Nokia brand are being manufactured by HMD Global. One such phone, with already a confirmed name, is the new Nokia X71. Although Previous spoilers tipped that at the time of international launch the Nokia X71 might either take the name Nokia 6.2 or the Nokia 8.1 Plus. There have already been a lot of leaks about this phone and we have a fair idea of what it shall have to offer. A hand-sketched image of the smartphone is leaked that reveals what the Nokia X71 will look like. It is interesting to see that HMD Global have moved from display notch to hole-punch design for the Nokia X71. 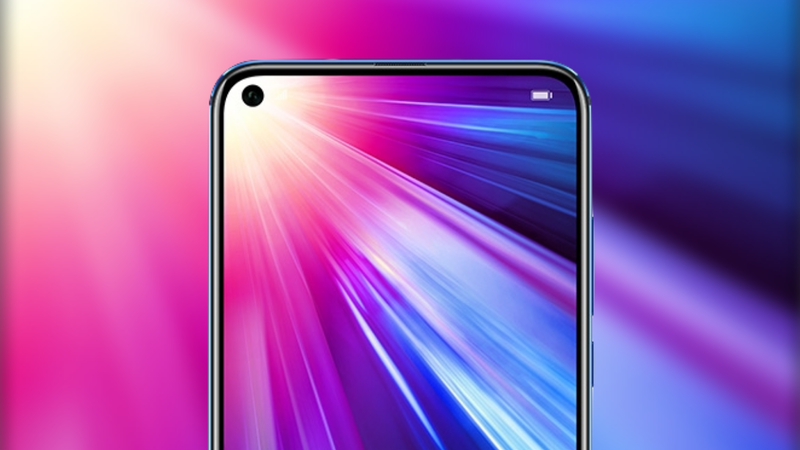 Consequently, we do not see the notch, an all too common feature of Nokia brand smartphones but on the left corner of the screen there is the hole-punch. Although, earlier the Nokia X71 was presumed to be globally launched as the Nokia 8.1 Plus, a reporting based on FIH OTA citation claims that the phone shall be called the Nokia 6.2. This clashed with the other leak. Therefore, we shall have to wait and see as the Nokia X71 is poised for a launch on April 2 in Taiwan. As per the leak alongwith the hand-drawn sketch, the Nokia X71 shall have a display measuring 6.4 inches and an LCD panel with full HD + resolution. The manufacturers have also picked the Qualcomm Snapdragon 660 SoC to power the X71 and packed the phone with 6GB RAM. Geekbench 4 recently confirmed these details on processor and RAM. The X71 clocked 1458 in singlecore tests and 5454 in multicore tests on Geekbench 4. As per Geekbench 4, the smartphone shall be running on Android 9 Pie. This does not come as a surprise as most of the Nokia brand phones are a part of Android One programe of Google. 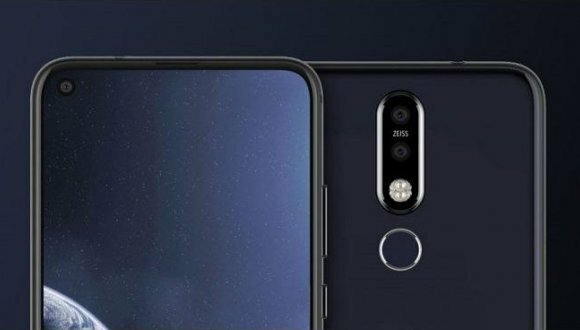 As per the current leak, the Nokia X71 is going to have a set up of triple camera at the back which could be a 48 megapixel primary sensor and a 2-megapixel secondary camera alongwith a third 5-megapixel sensor. However, the details of the sensors are not yet known. The leaks also suggest a 3,500mAh battery. As mentioned before, the leaks by NokiaPowerUser also hint that the smartphone may be codenamed TAS, that stands for Taishun. Also screenshots of Nokia X71 and Nokia 6 (2019) from FIH OTA tracker, which appeared on China’s Baidu, also reveal that both phones have the same codename and may possibly be the same device.